Good parks offer amenities for their tenants like well-manicured surroundings, play areas, and pools. They must ensure the property is safe and that utilities are functioning while offering fair lot rents that don’t increase every year for no good reason. In return, tenants promise to pay their monthly rent on time and follow the rules of the park. But what happens when the rules are strange and over-reaching? 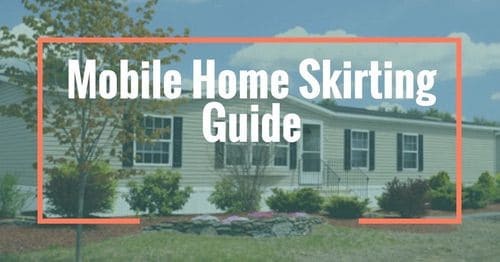 In this article, we are sharing 17 bizarre mobile home park rules. Every rule listed below had to stem from a single incident. Whatever the reason, managers found the issue serious enough to add it to the rules and regulations section in their lease. In several of these cases, the park managers may have over-reached their boundaries and impeded the rights of the tenants in the park. How much is your lot rent and what kind of amenities do you get? 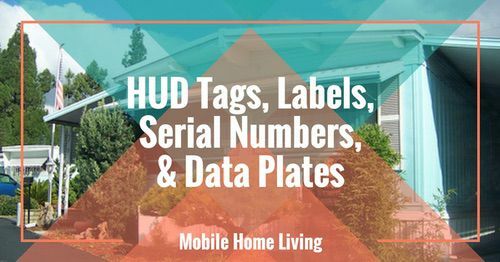 Compare your mobile home park lot rent with tenants across the country. No Pets in Your Own Home? The no pet rule in parks really upset me. I love animals – have 2 cats and 2 dogs and a dwarf hamster. Of course, I can understand a no pets rule if you are renting a home. I can also understand the aggressive breed rules for dogs. 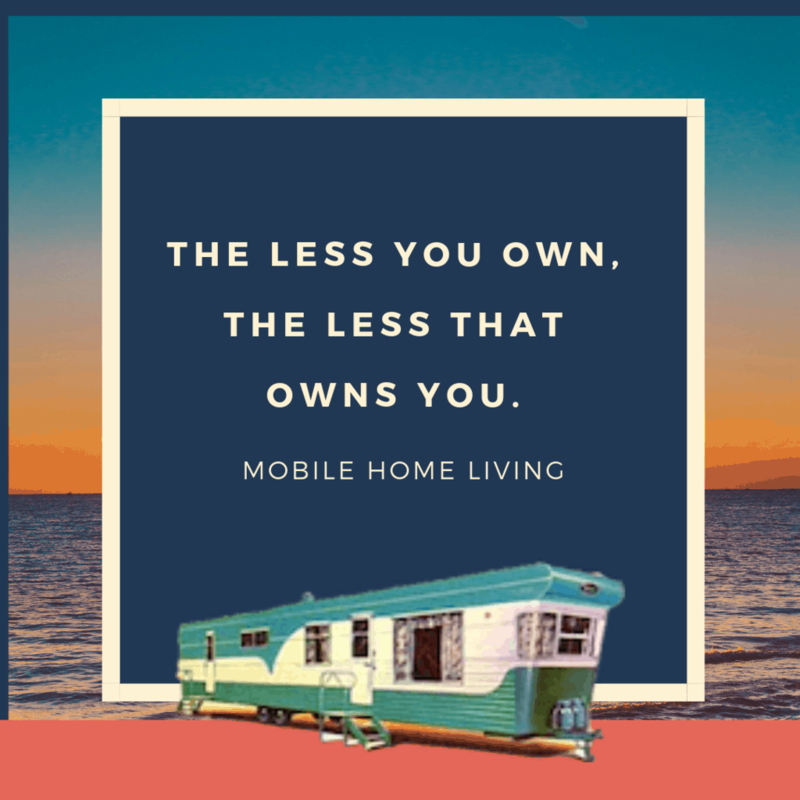 But if you own the mobile home and rent the lot you should be able to do whatever you want inside your own home as long as it doesn’t impede on your neighbors rights and contentment. One of the best perks of owning your own home is getting to have pets! Jacki W. told us that when she first moved into her mobile 15 yrs ago the park had a no pets rule, not even an indoor cat. Thankfully, new park owners lifted the ridiculous rule. Leigh A. says she had the same ridiculous rule in her park until January 2019. They couldn’t even have a goldfish in her owned home! Luckily, she got new park owners, too. While Marianne’s park allowed pets, she had to pay $20 per month per pet, even for an indoor pet. I wonder if an aquarium was counted as one pet? That could get expensive! If Lynn’s manager finds any doggie piles on a tenant’s lawn they get charged $20 per pile. She says she doesn’t have a dog so she better not ever get charged! 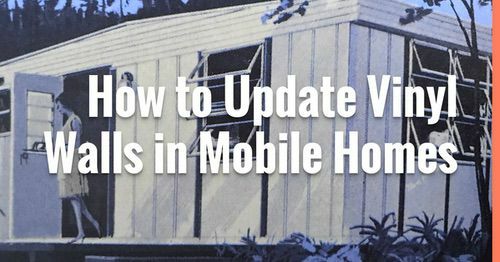 Related: Read about the Advantages And Disadvantages Of Mobile Home Parks here. Ann S. says her park has a rule against large dogs but it’s based on height, not weight. Dogs need to be knee-high or shorter. Luckily, she has a 50lb Basset/Aussie mix that is super short so she can keep her. Yay! Speaking of vicious and aggressive dog breeds, Sue Ellen Borchers-Binter’s park doesn’t allow Pugs. I had no idea pugs were considered dangerous? I understand that animals can create issues in a mobile home park. If I knew a neighbor had snakes in their home I would be very uncomfortable and probably scare myself to death by imagining them getting loose. I would be a mess! I understand a lot of people are scared of animals, especially dogs. Admittedly, I get a little nervous around certain breeds. However, some of these rules about animals are a bit weird and over-reaching. Cheryl has to pay a $20 dollar fine if her park catches her feeding squirrels. Sandy B. couldn’t hang out her laundry to dry on Sundays in her first mobile home park in the early 80’s. Thomas B. can’t air his dirty laundry on Sundays, or anything else for that matter. In fact, he can’t do much of anything on Sundays; no hanging out laundry, mowing the lawn or using any kind of power equipment on Sundays. HOAs and mobile home park rules are disliked for a lot of reasons, mostly because they overreach and try to control everything. 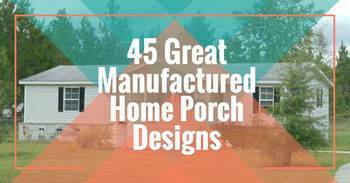 The following weird mobile home park rules deal with cosmetics and aesthetics and are a bit over controlling. Sable L. cannot plant anything anywhere, not even in patio pots, without board approval. In Patricia’s park, there can be no dirt showing in the planters or anywhere on your lot. The days of the famed victory garden are long gone in Rory A.’s park. They are not allowed to have even a small garden on their lot. Aerial view of canyon west hills manufactured home community in CA. Kaci’s park has a playground but the park has a rule where kids under 14 are not allowed to play on it. That makes no sense! Catie says her park has a beautiful community room but there’s a $300 cleaning deposit and you cannot rent it unless all the people at your event live in the park. So no friends or family at birthday parties? That’s ridiculous! Leigh A. has a pool at her mobile home community but you have to sign in to use the pool and then a park employee sits and watches you swim. She says the employee isn’t even a lifeguard. In addition to the creepy watcher, the pool is only open from July to Labor Day and weekend hours are only 2-7pm. Leigh’s park also has a rule that tenants can have no overnight guests unless the manager is notified first. She says new owners have recently taken over so hopefully things change. Cassandra M. says her park doesn’t have any weird mobile home park rules but they increase lot rent so often and each time it’s a higher amount. Lot rent can’t be raised easily in most states and to do it in the middle of a tenant contract requires some extenuating circumstances, one of those being new park owners. She says the rent has been raised so many times that she is suspicious the ‘new owners’ are actually the same company that is just changing names/titles. Lori C. told us that her lot rent goes up $20.00 every year and she has to pay an extra $50.00 monthly fee just for having a shed on her lot that she paid for and is not hooked up to any utilities. Mindy W. lived in a court that required permission to have a waterbed. It’s my freaking house!!! What were they afraid the grass on the lot would get wet? In addition to getting preapproval by the park owners to have a waterbed, Mindy also had to list the owners as co-beneficiary on her homeowner’s insurance policy. 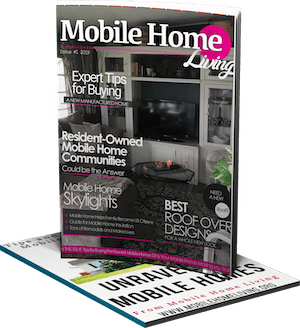 Mobile home park rules are getting so out of hand that they are making headline news. One park was featured in the Boulder Colorado Daily Camera in an article called Mobile Home Park Residents Worry New Owners, ‘Heavy-Handed Rules’ Will Force Them Out. The new rules were fairly standard though a bit heavy-handed: no more than 2 cars in the driveway, if a car isn’t registered or licensed it has to be dent and rust-free, no statues or lawn ornaments, no skateboarding or climbing trees, no cars on ramps for more than 3 hours, and no loitering or ‘wandering’ the streets after 9 pm. Of course, not all mobile home parks have weird or overreaching park rules. But before you move a home into a park it’s important that you research that park and its management. Ask tenants in the park about their experiences and the issues in the park. Knocking on doors and asking questions can keep you from making the wrong choice. 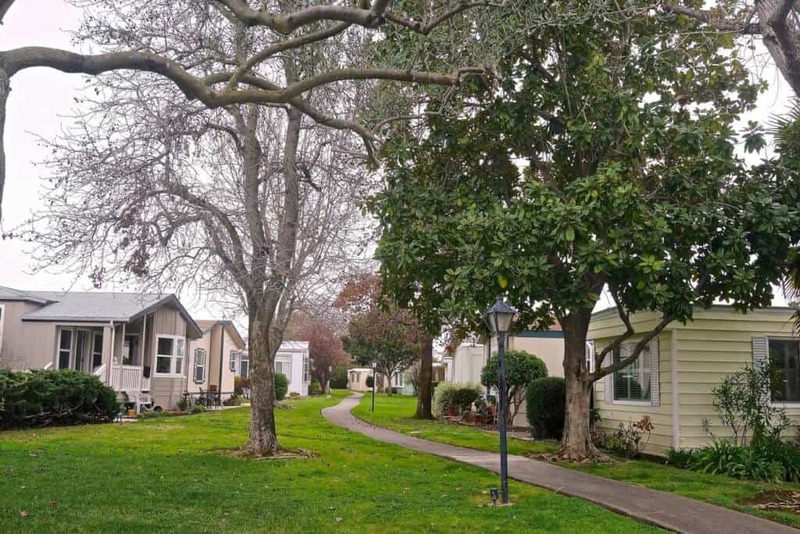 Mobile home parks have a lot of power and tenants have very little. In many states, a park only needs to give a 30-day notice to evict or shut down. Louisiana only requires a 10-day notice. That means a mobile home owner renting a lot must have the thousands of dollars it takes to move the home to another park or property and that’s assuming they can even find one. Before you move into a park and give them that kind of power it’s important that you understand the management and its history. Do you live in a park with weird rules? 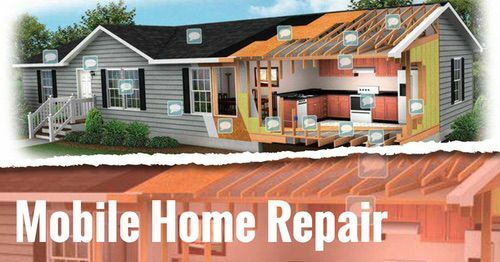 We’d love to hear about it in the comments below, on our Facebook Page, or on our new Facebook Group called Mobile Home Living: Remodels and Repair where homeowners ask questions and post beautiful remodels. I wish my Park had most of those rules. Where I live there are hardly any rules and the Park looks pretty rundown because of it. Good point! Parks are only as good as management!